If you would like to read it for yourself, you can find H.R. 4919 right here. The bill is also known as Kevin and Avonte’s Law, and the idea behind it is that if disabled people are microchipped it won’t be so easy for them to get lost. Of course we have been microchipping pets in this country for years, and this is yet another giant step down the road toward universal microchipping of everyone. We are being told that implanted microchips will make those with developmental disabilities “safer”, but where does this stop? 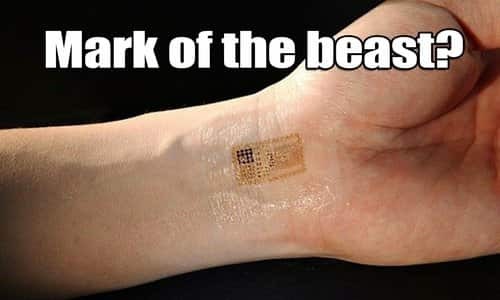 Pretty soon there will be a huge push to microchip all children “for their safety”, and once that is accomplished it won’t be too long before they will want to microchip the entire population.